This website serves as the professional platform for Nathan Braccio. 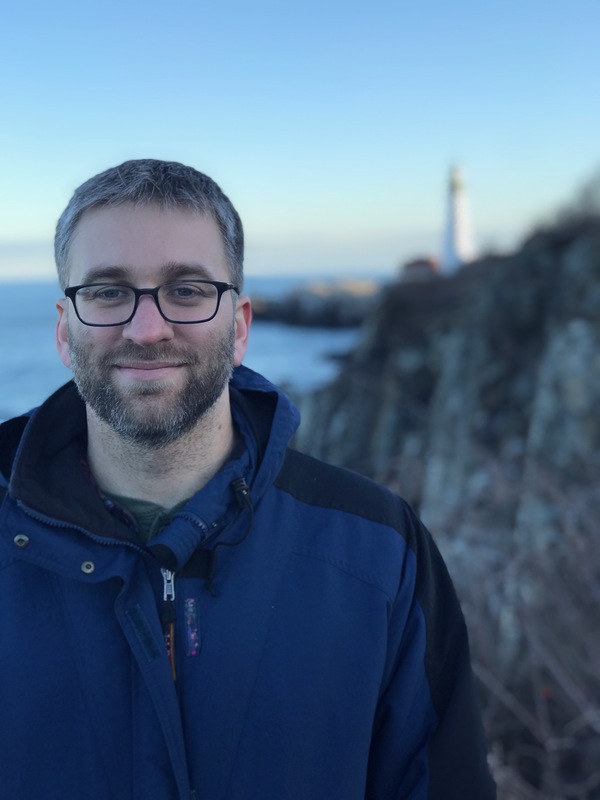 Nathan is a PhD candidate at the University of Connecticut and studies the links between geography and identity in 17th-century new England. Nathan’s current project is his dissertation, tentatively titled “Parallel Landscapes: Algonquian and English Spatial Understandings of New England, 1500-1700.” Part of this project involves the creation of analytical maps using GIS software. Nathan received his BA and MA in history from American University in Washington DC. Nathan has attended the Folger Library’s Yearlong Dissertation Seminar, “Researching the Archive” and was awarded a JB Harley Fellowship in the History of Cartography to go to London in the summer of 2017. A full list of Nathan’s accomplishments can be found in his C.V.